Miles Beyond is a Hard Rock/Heavy Metal band formed in October of 2002 in Flint, Michigan. Tim Moody's powerful vocals shine through the darkness of today's music. The energetic guitar duo of Tim Moody and Paulo break the boundaries of traditional metal music, reshaping guitar playing for the new millennium. The thunderous rhythm section of Shawn Ramsey (bass) and Tod Fisher (drums) anchors the melodic guitar driven sound of Miles Beyond. Miles Beyond has shared the stage in both the U.S. and Europe with major international acts including Gamma Ray, Blind Guardian, Motley Crue, Iced Earth, W.A.S.P., Danzig, Metal Church, Blitzkrieg and Girlschool. During the 2006 European tour, Miles Beyond played the Headbangers Open Air festival near Hamburg, Germany. They were the only band called on to play multiple encores during the three day festival. Miles Beyond is working on their second full length album which will be released in early 2007 through Rock Revolution Records. 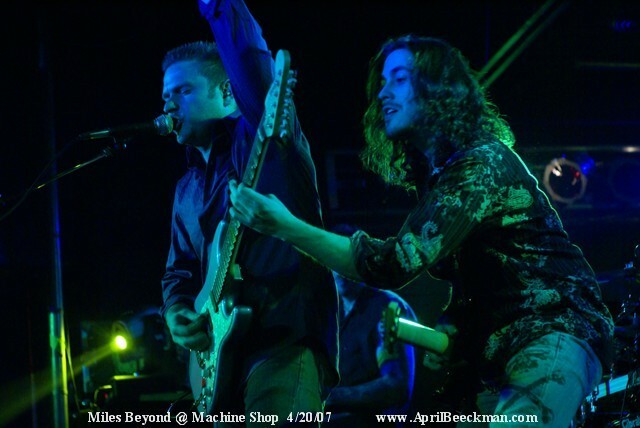 Miles Beyond's debut self-titled album was released in September 2004 to critical acclaim. 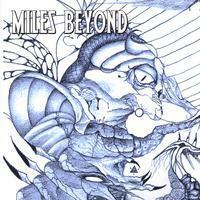 In 2006 Miles Beyond re-released their debut album with all new artwork which received rave reviews.